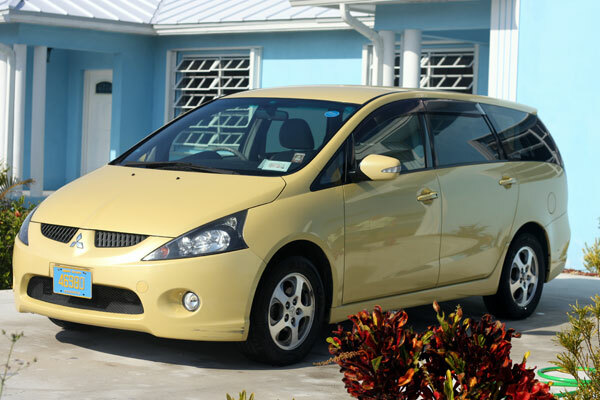 Freeport, Grand Bahamas, The Bahamas - 2003 Mitsubishi Grandis in excellent condition is for sale in Freeport. Yellow, VGC, 71,500 kilometers (44,400 miles), RHD, Automatic w/shiftronic, CD player, 6 seater, climate control, made in Japan. $9,999 ono.